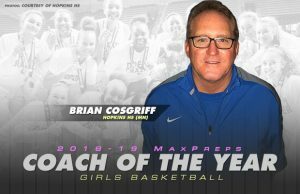 Hopkins girls basketball coach Brian Cosgriff was named MaxPreps national coach of the year in his sport. 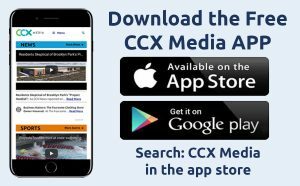 Cosgriff directed the Royals to an unbeaten season and class AAAA championship this season. 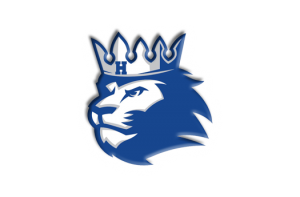 He’s coached Hopkins to seven state titles and 539 wins in 20 seasons at the helm.